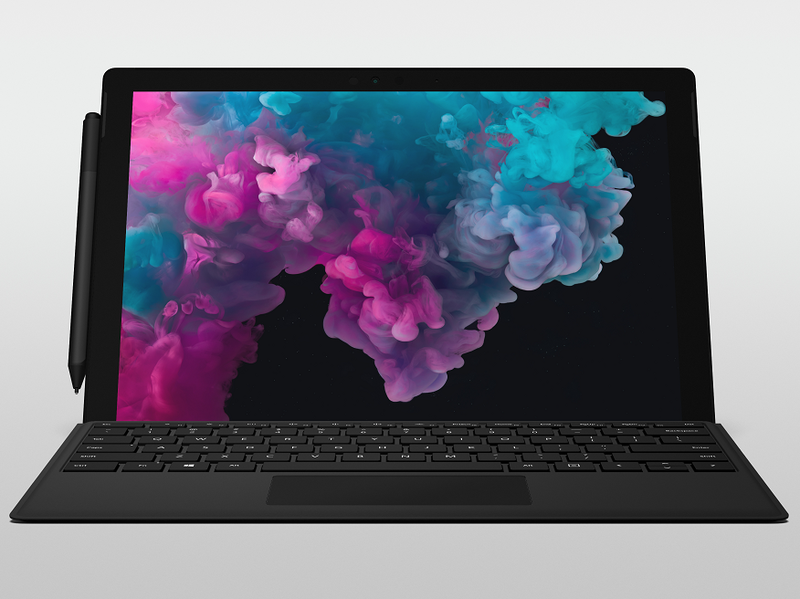 Microsoft today launched Surface Pro 6 and Surface Laptop 2, looking all the same as the prior model respectively, however, they have been offered refreshed internals. Surface Pro 6 starts at $899, while Surface Laptop 2 starts at $999, Microsoft improved cooling system to use Intel’s 8th Gen quad-core processors. Surface Pro 6 – Major changes are inside: updated processor & redesigned thermal system. Plus, matte black color option added. Microsoft now claims Surface Pro 6 is more than 67 percent faster than last year’s model, meanwhile Surface Laptop 2 is 85 percent faster than the original Surface Laptop. As usual, Surface Pro does not include Type Cover ($160) and Surface Pen ($100). Surface Laptop 2 is up to 85 percent faster than the original Surface Laptop, according to Microsoft. Connectivity is all the same, meaning no USB-C port. Moreover LTE model option is not ready at this time. 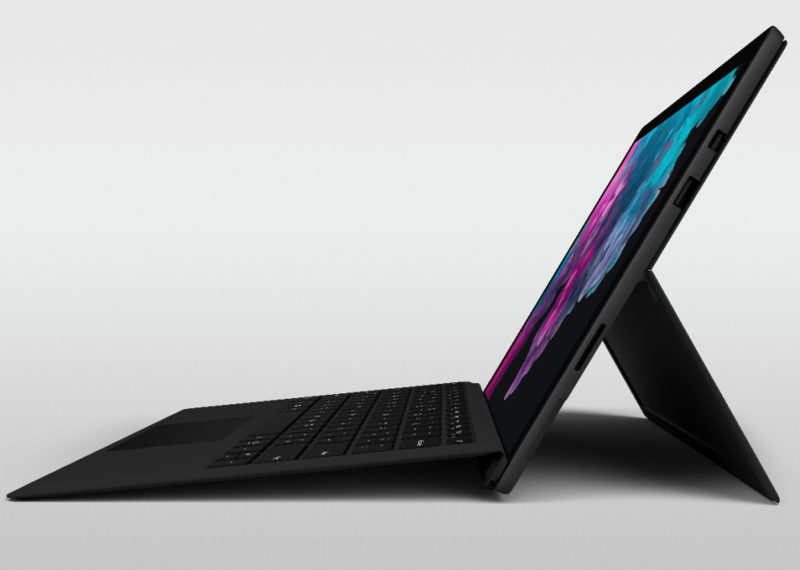 Plus, this year’s model ships with Windows 10 Home license. Microsoft will launch “Surface Studio 2” next month and Cortana-enabled Bluetooth headphones called “Surface Headphones” later this year. 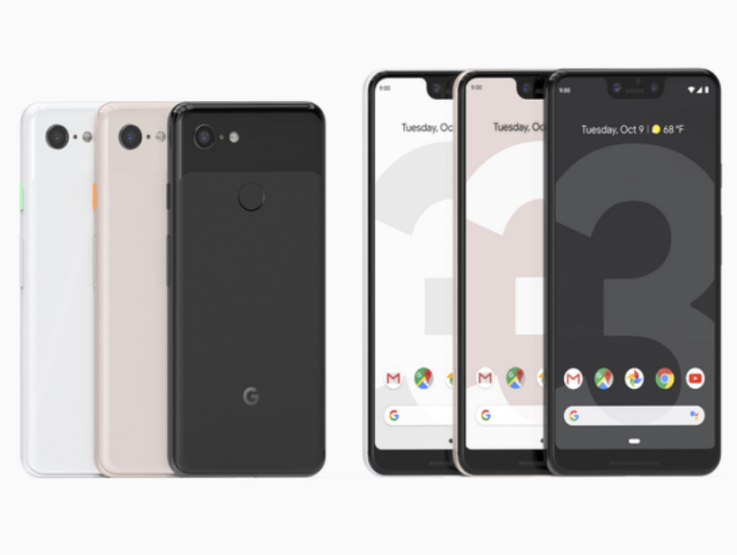 At the “Made By Google” hardware media event held in New York City on Tuesday, Google unveiled the Pixel 3 smartphones with larger screens, along with a new Chromebook tablet called the “Pixel Slate” and a smart screen called the “Google Home Hub”. Google has announced “Pixel 3”, “Google Pixel Slate” and “Google Home Hub” at the “Made By Google” media event. 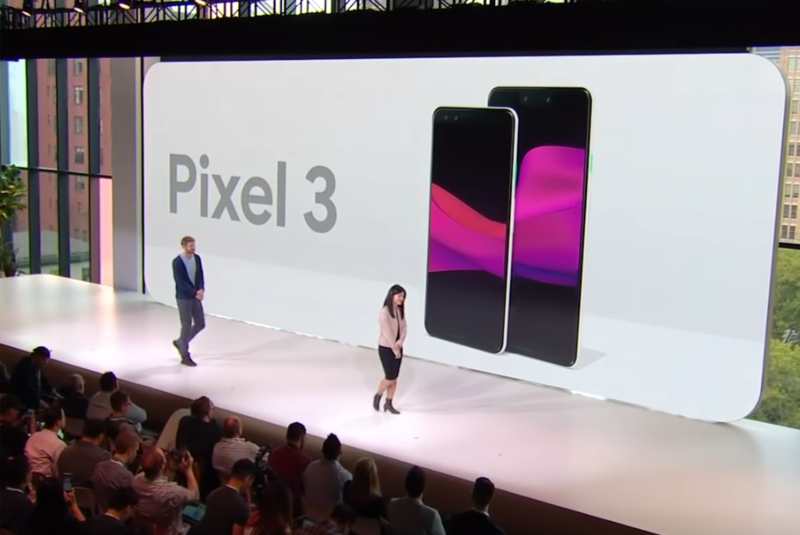 The Pixel 3, the third generation of its flagship Android smartphone, comes in 2 sizes and 3 colors. “Pixel Visual Core” imaging chip and AI in the phone improve camera functions, speed and quality. Let’s take a closer look at the Pixel 3. At Ignite 2018 conference in Orlando, Microsoft has just announced a lot of news, services, programs and hardware related to Azure, AI, Security, IoT, Edge Computing, Office and much more. The tech giant focuses on Security; AI and Data; and IoT and Edge Computing this year. 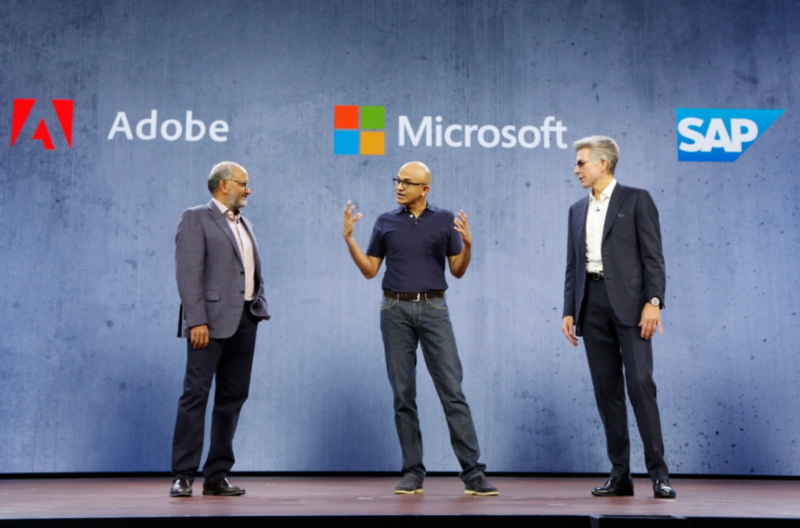 Moreover, Microsoft, Adobe and SAP introduced the “Open Data Initiative“, reimagining customer experience management by empowering companies to derive more value from their data and deliver world-class customer experiences in real-time. It’s said that customers can enable AI-driven business processes to derive insights and intelligence from unified behavioral and operational data and unlock and harmonize siloed data to create new value.